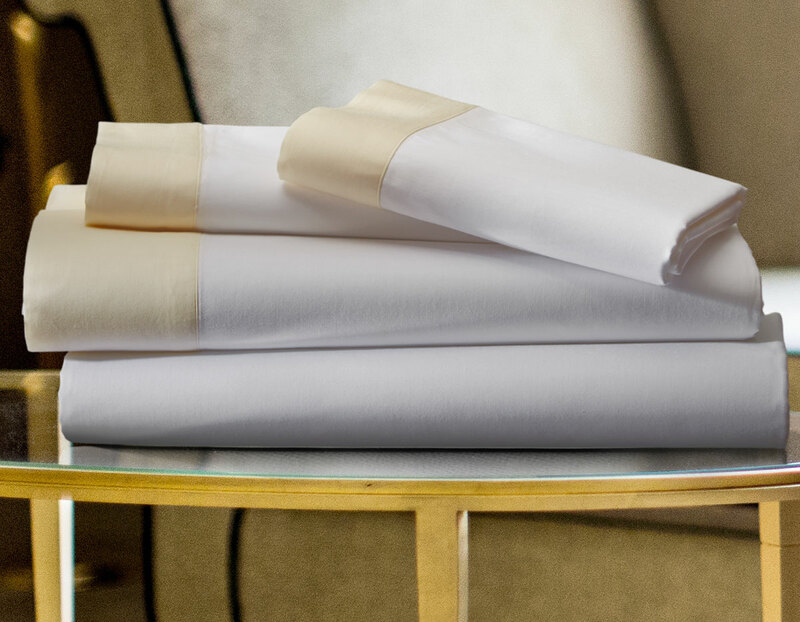 Transform your sleep with the timeless Champagne Sheet Set from The Luxury Collection. Featuring a luminous champagne flange accent, our sheets are made of a lavish 300 thread count cotton sateen, soft to the touch. 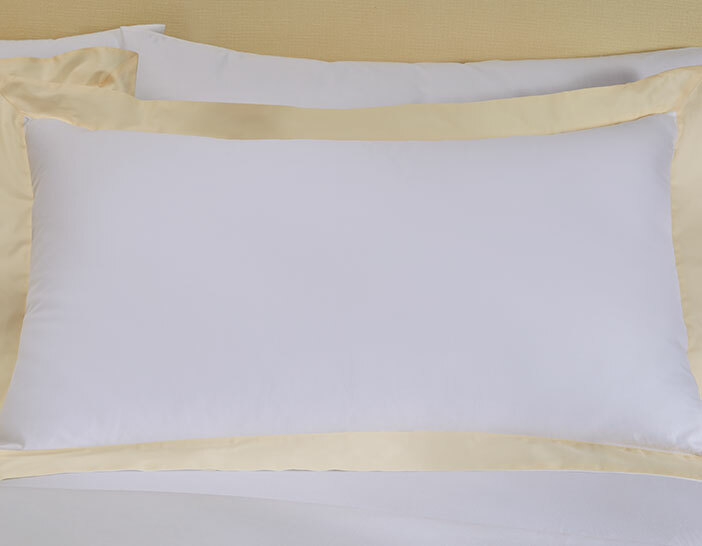 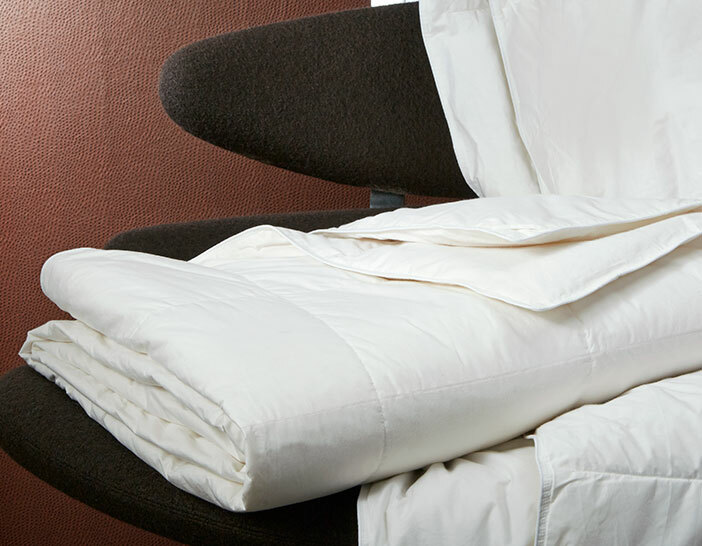 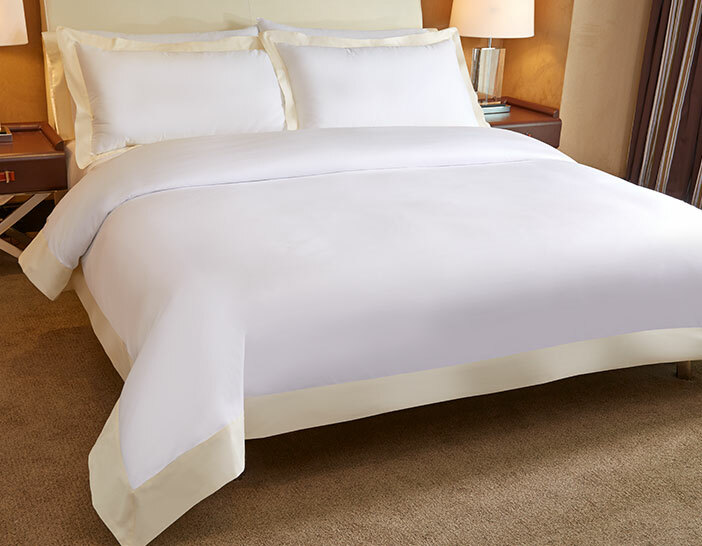 Complete with a flat sheet, fitted sheet and pillowcases, experience absolute comfort each night.